The owner of this commercial building ran into a snag when proposing new storefronts using the City of St. Louis facade grant program. Not only does that funding trigger the review of the Cultural Resources Office, but since the building is located in the Shaw Local Historic District the project would have undergone design review regardless. What seemed like simple tile replacement ended up becoming a research project. The district documentation answered few questions, with the status of this building murky at best. 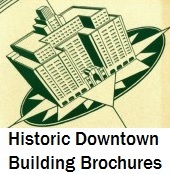 PRO dug into the building’s history, learning that in fact a building assumed to date to 1930 was built in 1897 and altered to its current appearance in 1951. However, the black and white tile work at the building’s base — again, assumed to be historic — in fact dated to a 1993 alteration. 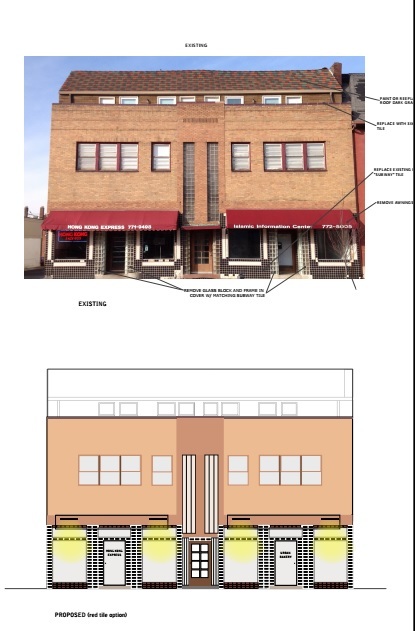 PRO provided both documentation and design advice to help the building owner secure the initial stumbling block with city reviewers, and get the building on the road to a revamp.